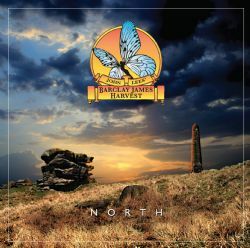 Esoteric Antenna are pleased to announce the release of the eagerly awaited new studio album by John Lees’ BARCLAY JAMES HARVEST – “North”. The album (featuring all new material) draws on the fine musical heritage of Barclay James Harvest whilst bringing the BJH legacy up to date with expansive compositions and thoughtful lyrics. The band’s roots in rural north-west England are explored on the album’s title track, along with another extended piece, ‘On Leave’. The album also includes the recent digital single ‘Unreservedly Yours’ and ‘Ancient Waves’, a song performed live in more recent times. 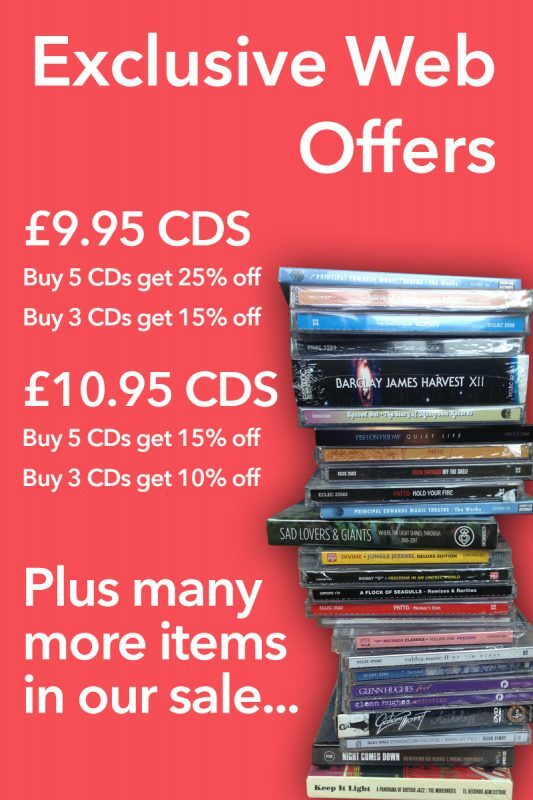 February 2011, featuring classic Barclay James Harvest material. “North” continues the Barclay James Harvest story and is the strongest work to emerge from the band in many years, a true group effort by John Lees, Craig Fletcher, Jez Smith and Kevin Whitehead. The album release is supported by an extended UK tour by the band in November 2013.